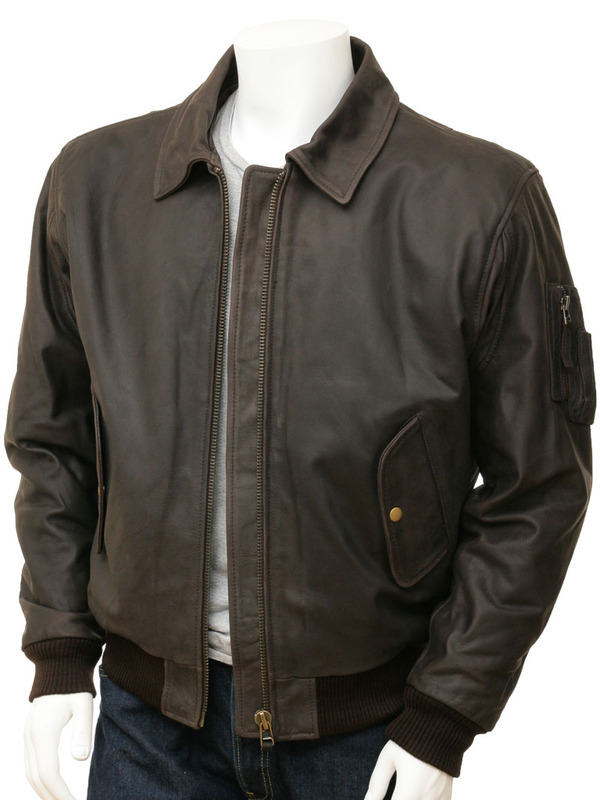 A superb, hard wearing, leather flight jacket. 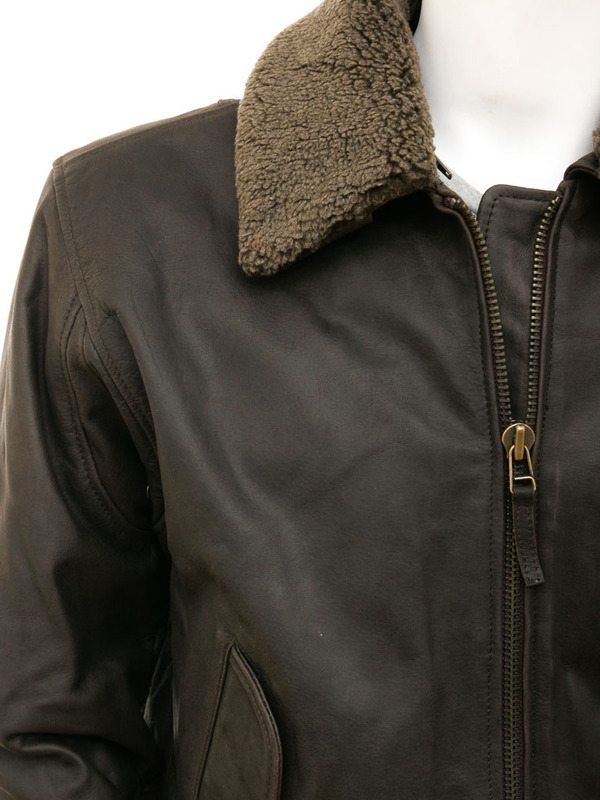 These have to be tough so we've used a heavy duty, waxed brown, cow hide for this bomber jacket plus a detachable borg fleece collar and a polar fleece detachable gilet for extreme cold weather. 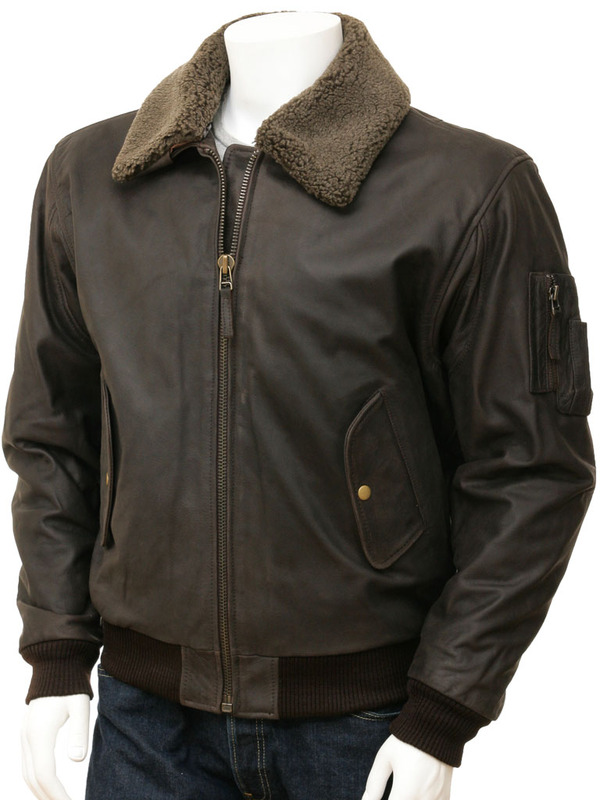 The design of the classic leather pilot's jacket hasn't changed since WW2, it's the perfect blend of style and function. 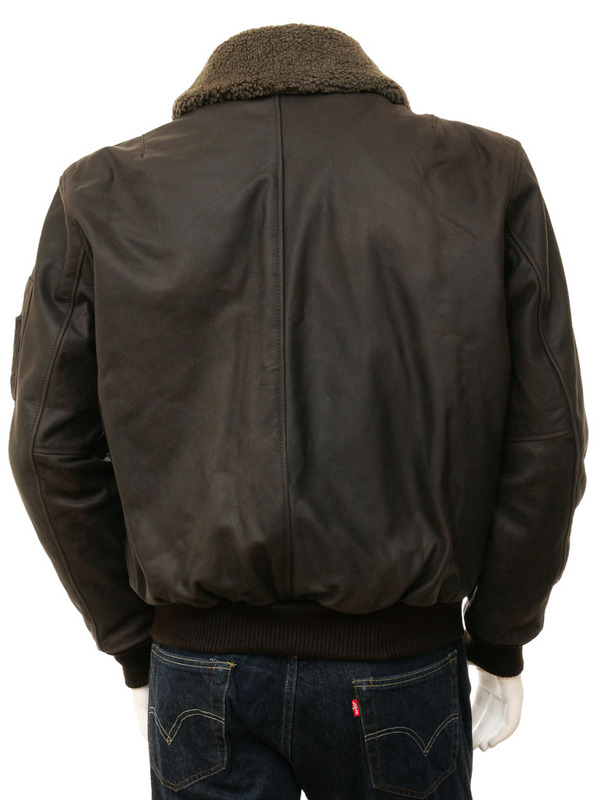 Right down to the large grade brass zip, the flap pockets on the body and the rib knit cuffs and hem. 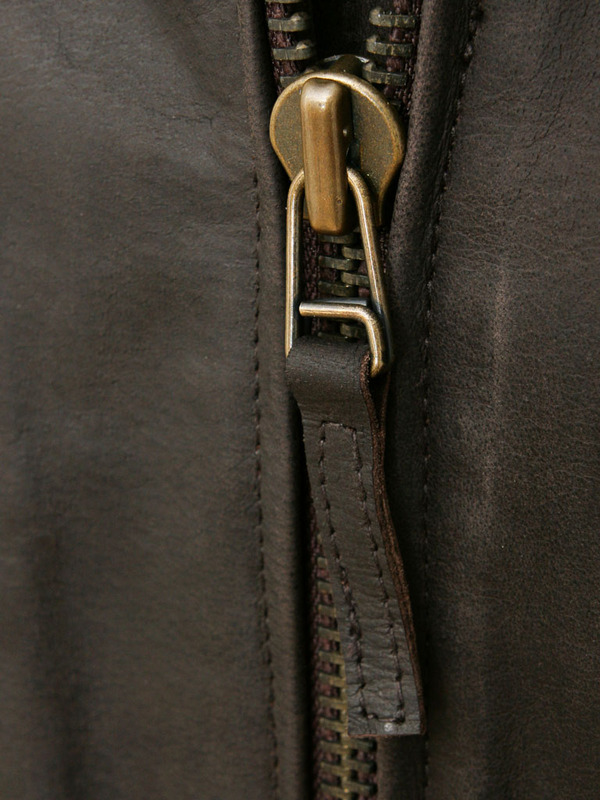 On the left arm is an extra pocket for pens etc, whilst the inside is fully lined with two additional pockets.